We've finally reached the end of another long and tiring week. I, for one, went to a chinese restaurant last night to order takeout with the express purpose of just sitting there and waiting. Think of it as pre-meal meditation, really. And speaking of meditation, as usual, I have Kittens on the Brain. 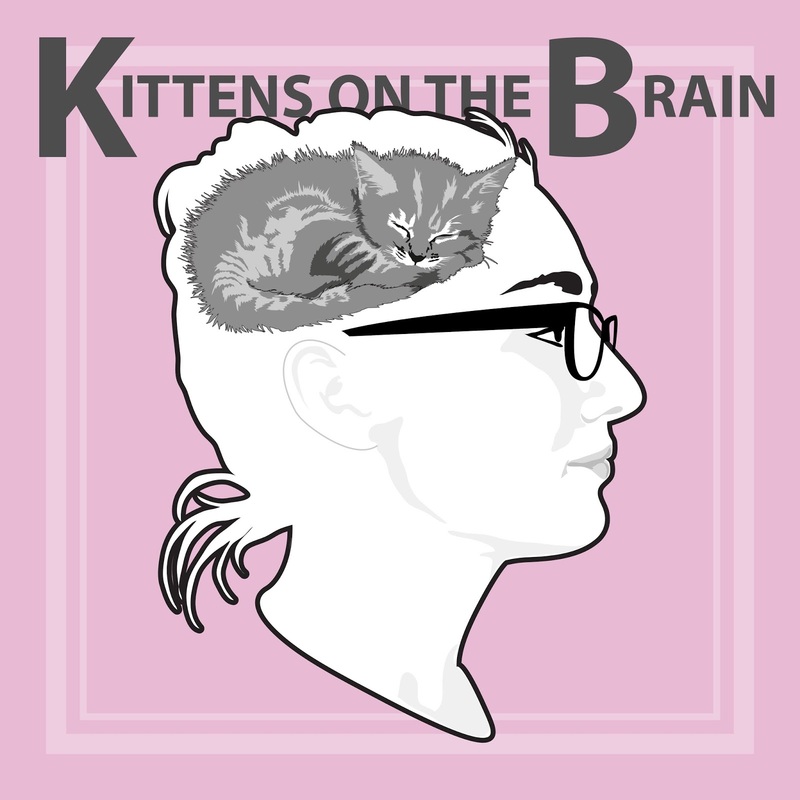 As such, I have decided that this week's Spinster Friday Jams will be called "Kittens on the Brain," and will include songs about cats, that mention cats, or are sung by Cats (or Katys or Katharines). Click here to listen to the Kittens on the Brain Playlist! Enjoy your friday! I know I will!